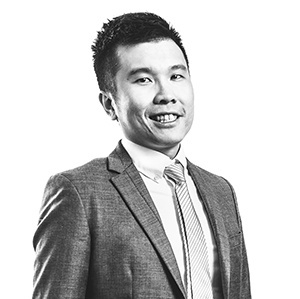 Jeremy Ooi has recently returned to the Sydney office from Hong Kong where he delivered a tailored training course for an international Investment Bank focused on financial model audit techniques suitable for investment bankers. The course was underpinned by Corality’s internal financial model audit expertise matured over hundreds of transaction model audits. When determining the best approach to financial model audit in an in-house capacity, where time constraints are a real limitation, it is essential to have a clear priority of ‘when to do what’. One of the sessions explored this further and discussed in more detailed the different categories of review available, and how to select the most appropriate mix for a specific situation. How do you best train people in financial model audit techniques? The course stressed the importance of establishing internal communication protocols for which procedures will be performed, and how much time should be dedicated to each of them. Without an in-depth understanding of these concepts there is a great risk of misunderstanding what work has actually been performed to increase the quality of the financial model. What is your best tip to ambitious financial modellers out there? Jeremy has trained over a thousand financial modellers all over the world, and gets great satisfaction from their improvement over the years. Corality’s most popular courses are the Best Practice Project Finance Modelling and Financial Modelling Techniques for Valuations, which are available on the public financial modelling training course schedule as well as in-house corporate delivery.